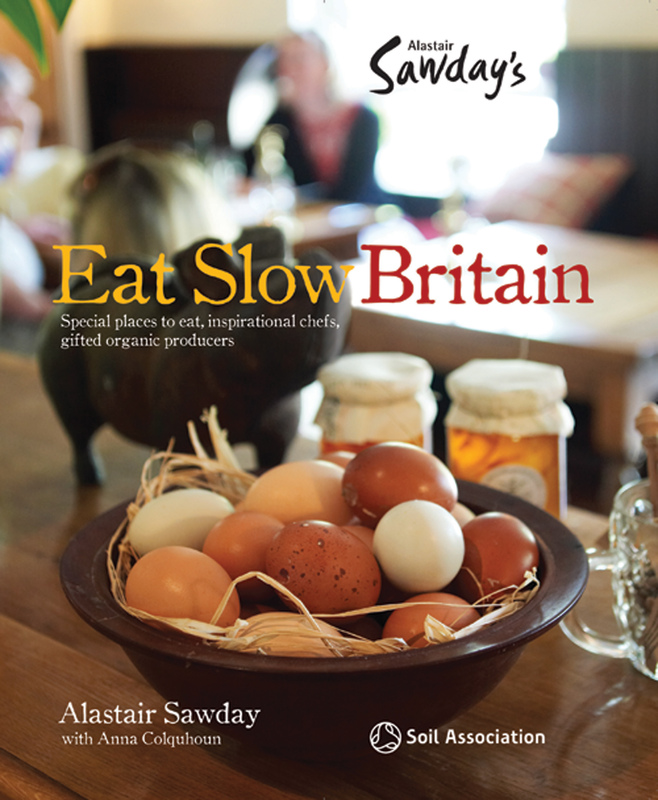 Eat Slow Britain is my first book. It celebrates some of Britain's best restaurants, pubs and organic producers — pig farmers, bakers, cheesemakers, veg growers, brewers and more. They are all passionate about the importance of producing delicious food without harm to animals, land, humans or the environment.